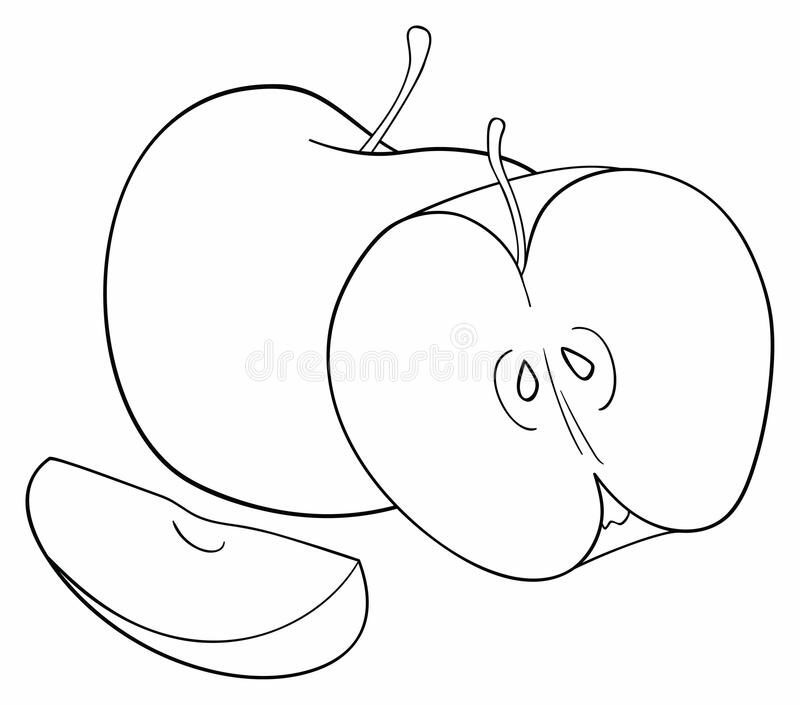 SLEEPING with the REAL ENEMY …barking up at the wrong tree— UNAPOLOGETICALLY ME — Quora – Mae Jacolo Aguilar "AppLe"
“Toxic relationships disrupt life and can introduce infinite waves of abuse and pain. It is not uncommon for individuals who have never been involved in this type of romance to wonder if their partner has a personality disorder. Could there be an underlying neurological cause for the violating or dangerous behaviors? For some, the answer is yes. Individuals with personality disorders have difficulty relating to others, resulting in rocky relationships. There are some with these conditions that have a high potential to traumatize their mates due to their symptom profile. (Mager, Bresin, and Verona, 2014; Lawson and Brossart, 2013). People who listen to predators end up being prey. Victims of a Narcissist’s ploy to gaslight them into believing whatever they do or say is true often experience the worst of late-in-life wake-up calls. A wonderful article by joanna moore states: “They become the “FLYING MONKEYS”. For those who don’t know this term, “flying monkeys” are people that a narcissist uses to do their bidding. Sometimes, a narcissist will not attack you publicly in any way–which makes them look good–but they are privately telling carefully chosen people how evil and awful you are. They are experts at reading people and realizing who will make an easy target and a puppet. They also know who won’t, so they avoid the people they can’t easily use. Narcissists usually choose other, lesser, narcissists who will enjoy attacking you, or they choose very empathetic people who believe their stories and honestly believe they are supporting an innocent person. These flying monkeys then proceed to stalk you and report back to the narcissist–again, either to be mean or because they think they are helping the wronged party. Or, the worst flying monkeys will spread the lies the narcissist tells them privately by taking them public. The lies don’t come from the narcissist’s mouth, so they can claim they are “taking the high road,” but the words the flying monkeys spread are *exactly* what they heard from the narc. They do the narcissist’s evil, but make it seem like the narcissist isn’t really involved. 1.You find yourself very angry on behalf of someone else who has told you a very emotional and convincing story…even though you really don’t have proof the story is true. It’s normal for a nice, thoughtful person to be upset at an accused abuser. That’s exactly what a narcissist is counting on! They want to take advantage of your feelings and your empathy so they can use you as a tool to destroy the real victim. As in the words of Richard Grannon, “Covert Narcissists dangle their vulnerability in front of you as bait, just waiting for your good nurturing mothering/fathering instincts to kick in and rescue the poor little lost child they are presenting to you. As soon as you reach out a helping hand, their jaws snap shut on you. Following prolonged exposure to the psychological toxic virus that is covert narcissism the agenda of wearing down the victims ego boundaries and injecting them with self doubt, anxiety and insecurity starts to work its way deeper and deeper into the mind and heart of the prey.